This is another extensive camp site which belonged to 23rd Bde Company AASC (Australian Army Service Corps) (colour patch at left). The units stationed here under the HQ were the 8th Australian Company (AASC), the 31st Australian Company (AASC) and a company from the 1st Australian Salvage Unit. Many of the personnel based in this area were from Tasmanian AASC units. The AASC was tasked with providing transportation and kept troops supplied with rations and ammunition. Due to the nature of this unit, the AASC operated many vehicles required for their specified duties. The site is also well situated in heavily timbered area to provide camouflage for the units vehicles. The site was officially designated 45 Mile but it extends well into the 46 Mile Peg area. 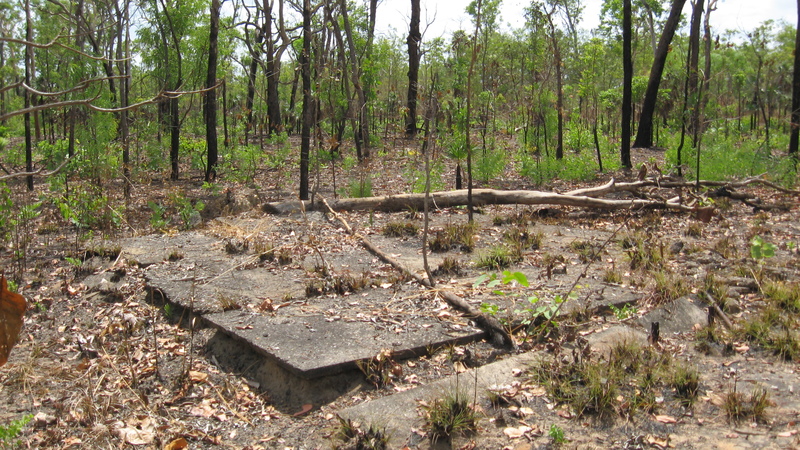 Although there are extensive remains at this site, much of it has been destroyed by the rail line and quarrying activities in the construction of the Stuart Highway… the price of progress. Despite this, the site contains shower/washing facilities, vehicle servicing areas, bores, generator pads, culverts, tent sites, toilet areas and barbed wire entanglements. 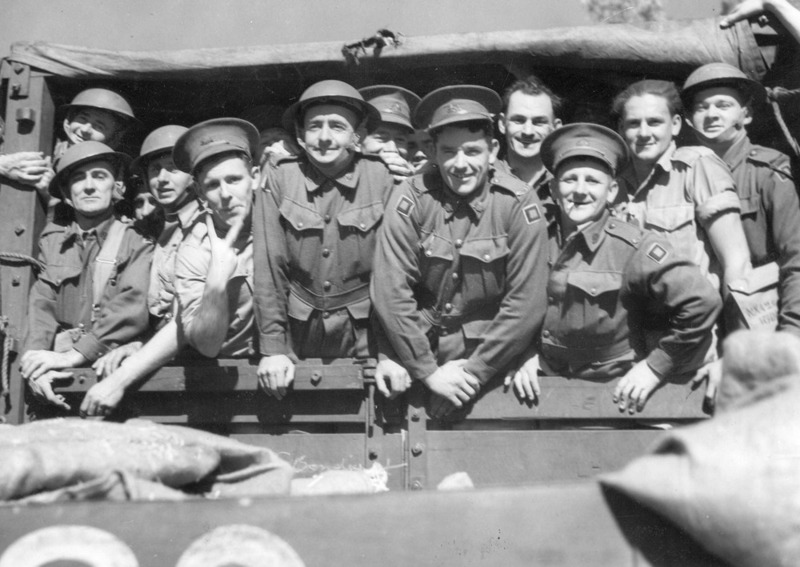 Troops in transit from Larrimah to their posts in the top end with the help of the AASC. The heavy wool AIF tunics would soon disappear once they hit Katherine. Above: Australian Army Service Corps (Supply Units NT) Pendant (trench art) (Authors Collection). 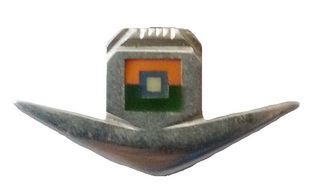 This pendant was constructed in the NT by AASC personnel in their spare time using steel and toothbrush plastic. 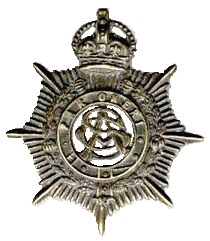 The manufacture of trench art items was widespread throughout the military units stationed in the NT during the war as frequently there were times when soldiers had nothing to do. This piece came from South Australia. The site contains at least two bores which would have provided the AASC with an abundance of water needed for the many units it needed to supply in the area. 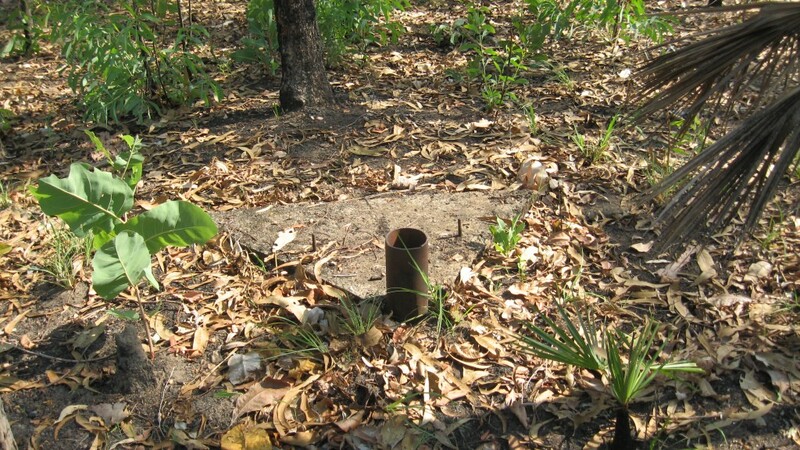 The remains of the top of one of the bores, with metal tube, is pictured below. A generator pad close by provided power for a pump. Pumping platform/generator pad to service the bore with bolts at left to secure the pump. The site contains many shower and washing areas. This particular shower area above still retains its cistern for producing hot water. It is constructed from a 44 gallon drum and is encased in concrete. In the foreground can be seen the remains of the septic system. Officers shower with the remains of a hot water heating tank. Large cubical constructed from concrete, star pickets and corrugated iron. Tent sites are prevalent at 46 mile and there are many varieties of tent foundations found in the vicinity. These range from asphalt to concrete in the methods of construction and some still contain support structures for the tent walls, constructed from tree stumps. Some of the tent sites are ringed with upturned beer bottles, which still bear the dates marked prominently on the base. 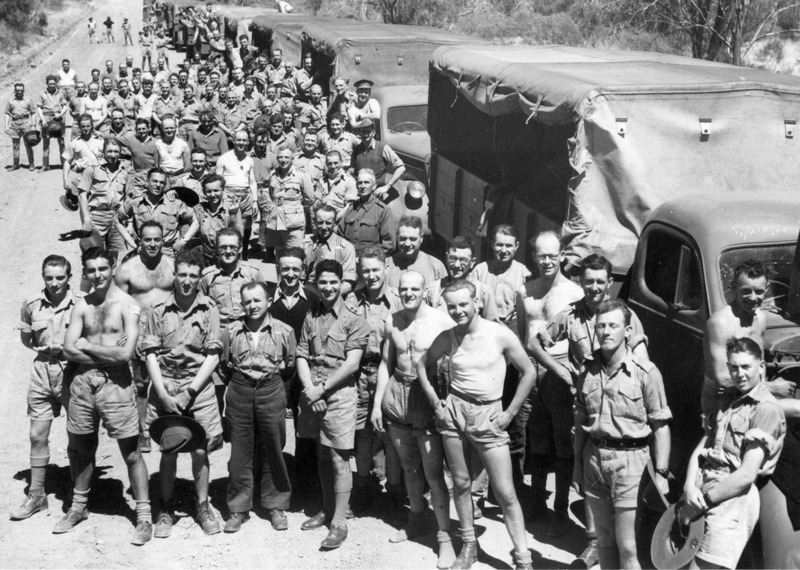 Beer rations were vitally important for the soldiers working in the hot climate of the NT, and did much to keep up troop moral. Corner of a tent foundation, ringed by up turned beer bottles. Australian soldiers drinking Sarsaparilla for the press. Gas mask bags are worn at the ‘emergency’ chest position and always appear to be so in press photos. Tree stump still containing signs of its past use as the support for a tent wall. 46 Mile also still contains remnants of the defensive boundary of the camp, which was protected by trip and barb wire entanglements at the northern and southern extremities of the camp. These date from the period following the arrival of Major General Herring in mid 1942, where he ordered troops to disperse down along the north south road and establish defensive perimeters. Although no enemy troops were snared in these entanglements reports of kangaroos becoming entangled in these defensive lines is prolific. Barbed wire entanglement set up on a beach in the NT, probably Lee Point.